We all know the Fourth of July can be a scary day for pets in the United States as we celebrate our nation’s birthday. It is also a day of huge intakes for shelters due to animals getting lost. This can end in tragedy for the pets already in the shelters. 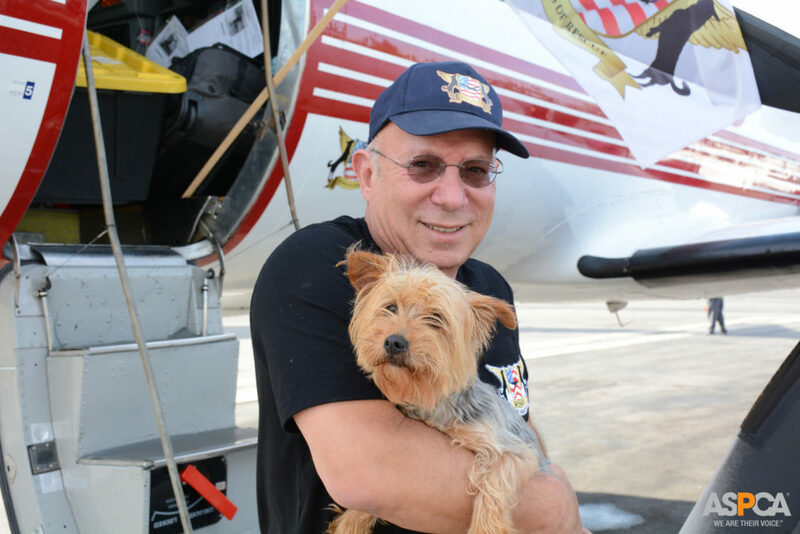 Pictured below is Wings of Rescue Co-founder Yehuda Netanel. 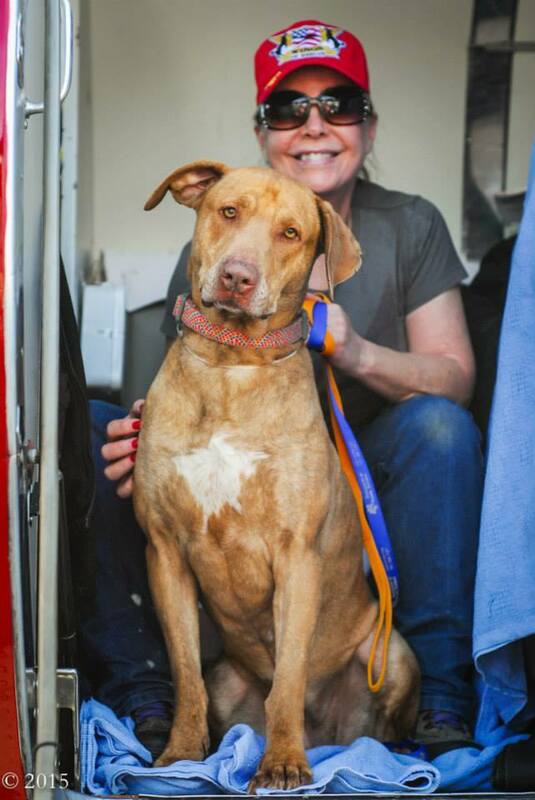 To that end, Wings of Rescue is planning three “Independence Day Flights” on July 8 and 9 to move over 400 dogs and cats that are at risk of euthanasia in California shelters, to shelters across the country that have low populations. 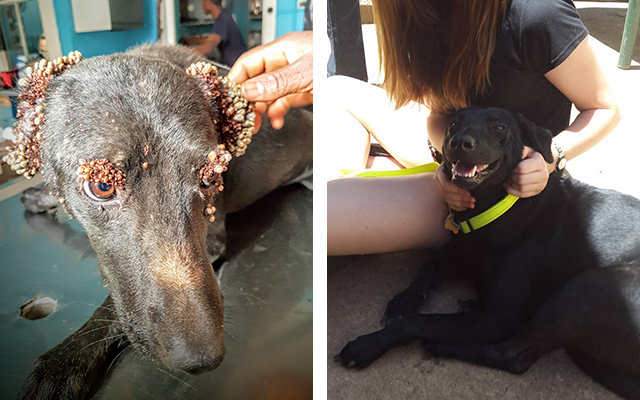 Wings of Rescue is 501(c)(3) nonprofit run completely by volunteers. The pilots (also volunteers!) save lives by moving pets from at-risk shelters to shelters that have room and are in need of pets to adopt out. 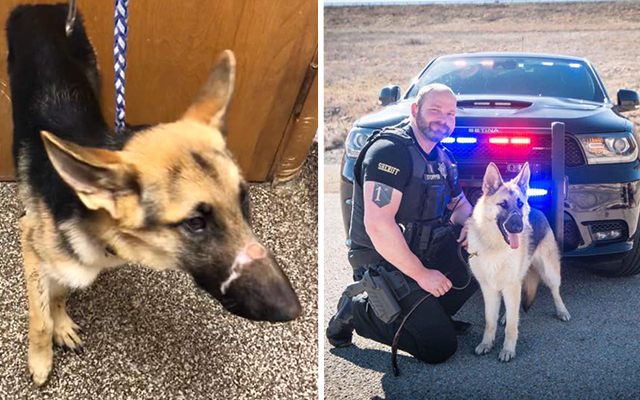 “Since 2009, we have safely airlifted 19,655 shelter pets to freedom and in 2016, we have a goal of saving 16,000 more shelter pets,” Netanel told iHeartDogs. A representative did mention that these numbers could fluctuate before the actual flights happen but the plan is to save as many pets as possible. 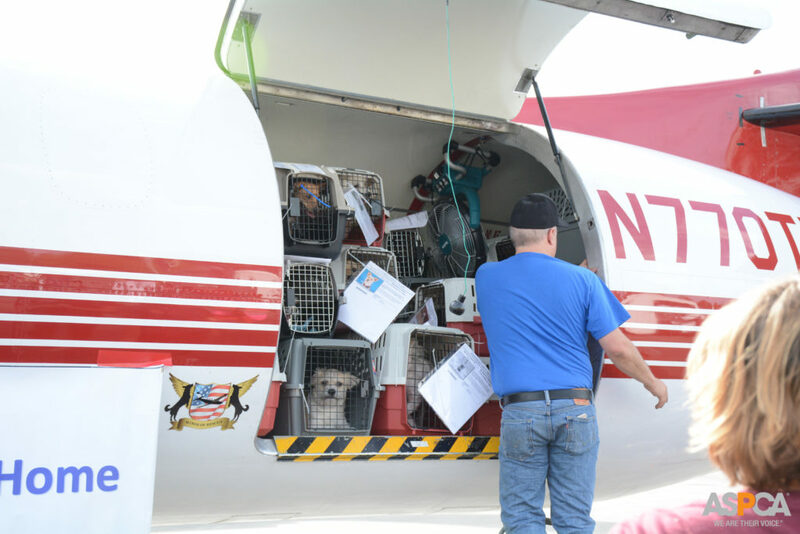 Kriser’s Natural Pets and St. Hubert’s Animal Welfare Center partnered with Wings of Rescue to help make these flights a reality. Are you looking for a new family member? Below are the shelters that will be taking these dogs and cats in and will have them available for adoption in the coming weeks. None have been pre-adopted. Each Freedom Flight costs thousands of dollars and since Wings of Rescue is an all-volunteer non-profit, they rely solely on donations to fund them. You can donate by visiting their website or calling 925.998.9309. Be sure to follow them on Facebook for updates on future flights. Keep your pets safe this Fourth of July! Check out these tips for a stress-free holiday with your dog.